No, Busch Stadium III was not designed with hosting the National Hockey League’s Winter Classic in mind. 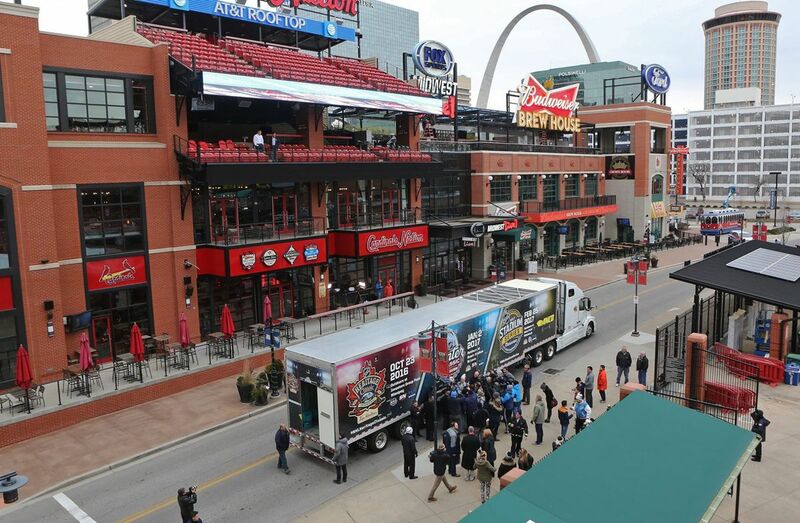 “Why didn’t you build in the rink?” St. Louis Blues chairman Tom Stillman jokingly asked St. Louis Cardinals president Bill DeWitt III Thursday afternoon after the league’s $1 million mobile refrigeration unit arrived at the ballpark. “We probably should have thought about that,” DeWitt said with a chuckle.